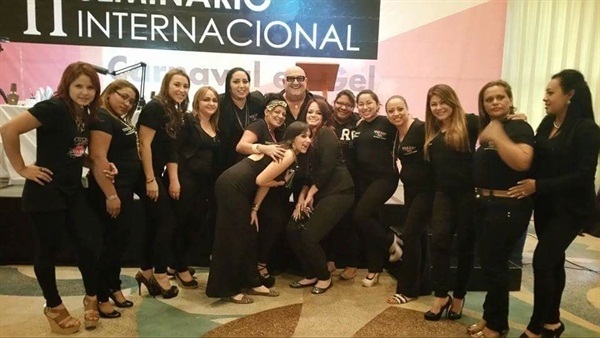 Last week Cuccio held an educational event in Tegucigalpa, Honduras. The two-day training was led by educator Marilyn Garcia, with a special appearance by company CEO Tony Cuccio, who spoke to attendees about how to make more money through add-ons with existing clients. 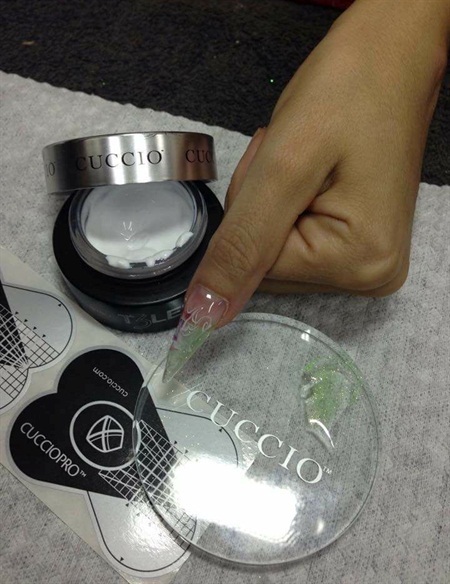 Approximately 145 nail technicians from all over the country came to learn about Cuccio products, including the new T3 LED Gel. In addition, nail structure, application and removal, new techniques, and premade designs were covered. “We called the event Carnaval en Gel because the focus was on gel technique and usage,” says Garcia. “For two days we covered a lot of topics and I was so impressed with our audience and their ability to understand and execute what I was teaching." 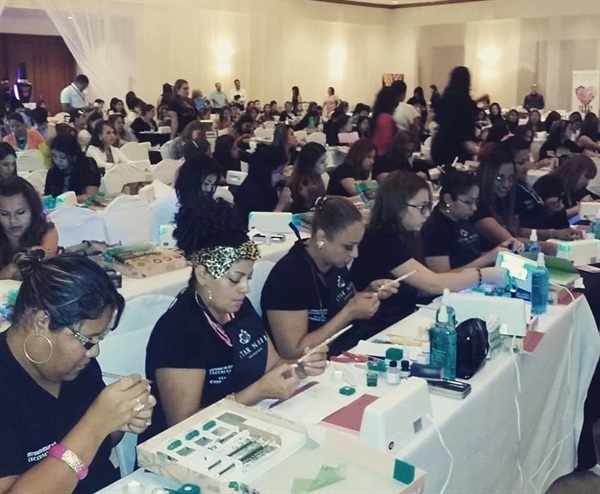 All Cuccio educators from Latin America were on hand for a formal training as the brand looks to strengthen its existing core group while attracting the interest of other talented nail techs.